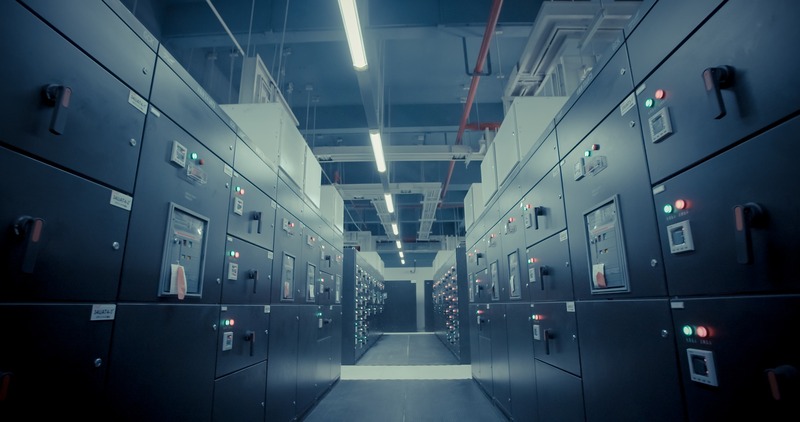 Increasing demands for updating data centers are emerging and it's likely it will continue to change rapidly as technology grows leaps and bounds each year. Unfortunately, there is no "down season" with growing data centers and they will always need tweaks and upgrades. But, many companies are beginning to see the advantages of upgrades such as cloud implementation and virtualization. They offer businesses the opportunity to reduce costs, increase flexibility, variety, and reliability. Staying ahead of the constant changes in data centers can seem like a daunting task. If your company follows a few steps you can assure that you will not only stay ahead but will have the right efforts in place to meet any demand or crisis that occurs. IT systems require a large amount of power. A rule of thumb is majority comes from servers. So, eliminate what is not necessary and replace any old servers with new ones. Also, make an effort to consolidate virtual machines and workloads to free up space. To have the most efficient data center, managers should have a proper plan in place to ensure best cooling practices. Install air economizers, contain both heat input and output to other parts of the building and optimize the usage of air conditioning systems in-house to reduce the amount of energy needed. Outdated power systems and transformers can negatively affect your data center. Calculating current needs and future requirements can help save both time and energy and has a great return rate. Clarifying energy efficiencies or inefficiencies can be achieved through DCMI or data center infrastructure management. DCIM provides a connection between both the physical IT equipment and the actual facility. Would you like to see more products related to data centers and IT systems? Click on the link below!